This entry was posted on Tuesday, April 1st, 2014 at 10:45 am and is filed under Uncategorized. You can follow any responses to this entry through the RSS 2.0 feed. You can leave a response, or trackback from your own site. 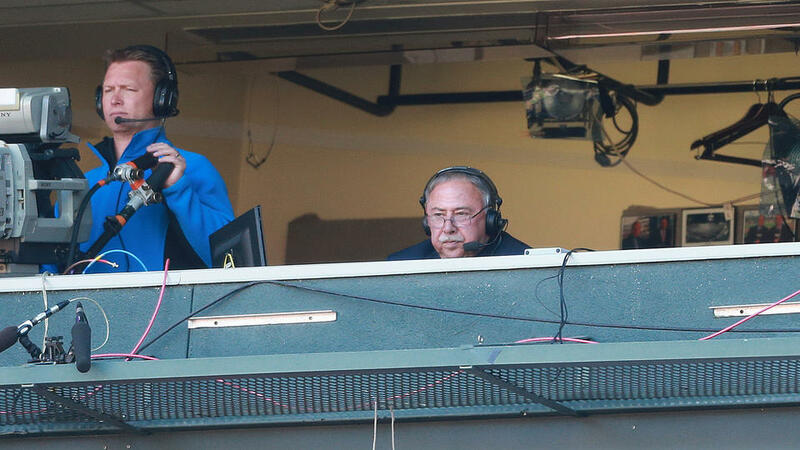 Whether Remy should continue in the broadcasting booth is a fair topic. But who gets custody of what children and grandchildren is not, unless Judge Eagan wants to rule on everyone in the public eye and give us her verdict. You could make a better case that–given what has happened in the past to children in the Red Sox clubhouse–that this organization should not be allowed to employ anyone under the age of 18.